This will be a fun addition to our family ornament making party this year. 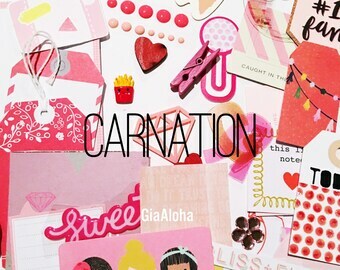 Aloha, it’s me Gia. I live on Maui in the Hawaiian islands. I am a crazy scrapbook lady. I believe in living life intentionally, malama the aina (take care of the earth) and love and abundance. I hope you will find inspiration for your art and life. Meet Gigi! She loves helping her Mom in the shop and is a budding artist and maker who loves to take and post Instagram photos, make scrapbooks, and do any kind of DIY. When she is not at school, dance, band and sports she is crafting with Mom!